You’ve imagined every detail, right down to the last grain of sand: your fantasy island honeymoon, complete with clear skies, golden sand, and endless crystal sea. But where should you go to make that dream a reality? 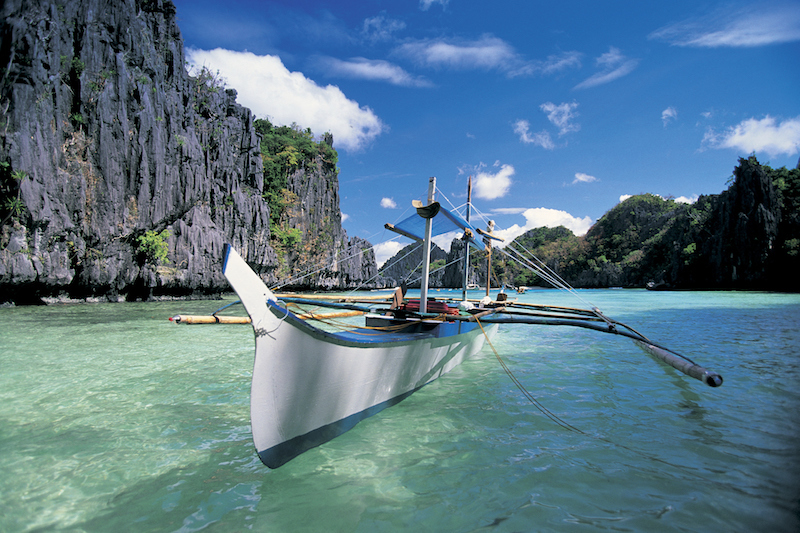 The Philippines is a fantastic and often overlooked destination for honeymooners, with islands every bit as beautiful as the Maldives or the Caribbean. They’re spectacular to look at, gloriously serene, and have a fascinating food and cultural scene sure to please even the most discerning guest. Better yet, the archipelago is close to home and an underrated gem: you get far more than you pay for, and the potential for bargains is huge. Here are five of our favorite destinations, and a few reasons why you’ll never want to leave. Located in the province of Palawan, Bacuit Bay is home to some of the most gorgeous islands in the world, including Pangalusian Island and Lagen Island. They’re incredibly well-preserved, with pristine beaches against white cliffs and tropical forests. These are some of the most romantic spots in the region – you’d be hard-pressed to find a better pick for a dreamy honeymoon. 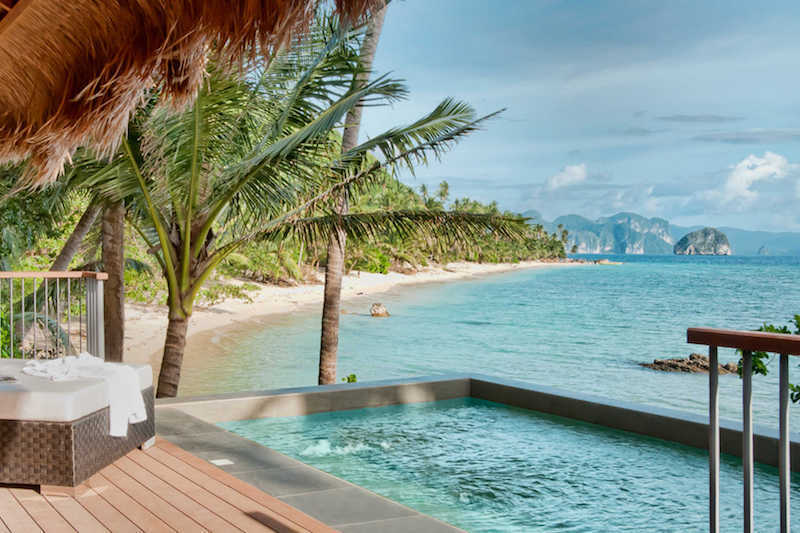 If your idea of paradise is simply sunning and swimming, we love El Nido Resort Pangulasian Island for its snow-white beach, high-end design touches, and incredible sunset views. You've four choices of accommodation here; for the ultimate in secluded luxury, opt for a pool villa, with its own 22 sqm private swimming pool. The main restaurant is wonderful, but if you're looking for a more private experience, staff are always happy to arrange picnics, romantic dinners on the beach, or cocktails on a raft within the lagoon nearby. Couples looking for a more active honeymoon might want to consider El Nido Resort Lagen Island, on nearby Lagen Island. Its lagoon location is every bit as beautiful – the resort's overwater 'cottages' are Bora Bora-level idyllic – but it has the added bonus of four hectares of jungly tropical forest just waiting to be explored. Both resorts are famed for their beauty, attention to detail, and fabulous dining options, with succulent seafood straight out of the ocean. Also located in Palawan province, but a little more remote than El Nido, Coron is another utterly stunning part of the Philippines where you'll keep pinching yourself that the sea could be that blue and the sand that white. Coron is actually two places: Coron Town on Busuanga Island and Coron Island, a short boat ride away. Think of Coron Town as the gateway to the region: it's an ideal base for island hopping – don't miss the spectacular Malcapuya Beach – and close to the warm and relaxing Maquinit Springs. Coron Island is a must-visit to swim in the famous Kayangan Lake, one of the bluest, clearest lakes in Asia – an experience the two of you will remember forever. Wherever you go, you'll find white beaches and perfect blue waters perfect for snorkeling and shipwreck diving. 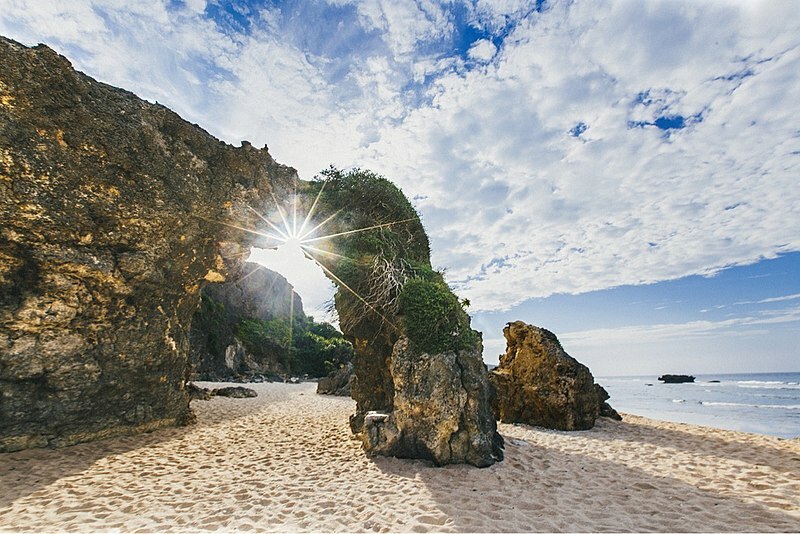 Lush green hills, the clearest night skies you’ve ever seen, and unique cultural heritage unlike anywhere else in the world: Batanes is a great choice for couples who want to combine an idyllic beach holiday with a touch of adventure – especially if you favour a cooler breeze over baking in the sun. There's so much to do in this, the northernmost of the Philippines' provinces. Explore Basco, the province's historic capital; stroll beneath the famous rock arch on Nakubuang Beach; or take a day trip to Sabtang, an especially lovely and unspoiled island with jaw-dropping canyons, white sand beaches and charming preserved stone houses. Famous for its pristine Alona Beach, Panglao is home to such stunning islands as Pamilacan and Balicasag. It’s relaxed and tropical, perfect for seclusion, serenity, and maybe a spot of snorkeling. Take a dawn boat trip to meet dolphins playing in the sunrise, or ask a local guide to take you to Hinagdanan cave’s hidden lagoon. Tourist development in Panglao is regulated, ensuring the long-term sustainability of the region – and that you won’t be jostling for space on the beach front. A romantic option for those who want to feel sand between their toes. 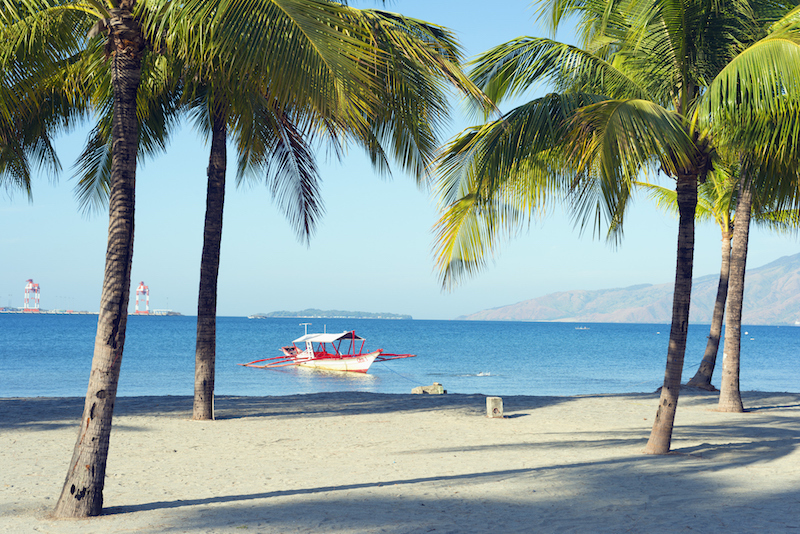 A short hop from Manila, Subic Bay is a great option for couples who want to include some world-class scuba diving or snorkeling as part of their honeymoon. This pearl of the Philippines has some of the most interesting shipwrecks in the world, now home to an explosion of marine life. If you need more than just incredible vistas to keep you busy, Subic is a fantastic choice for fun-loving couples with an appetite for city life by the beach. Meet dolphins, drink daiquiris on the sand, and get intrepid beneath the waves. Natasha Frost is a British Kiwi writer who lives and works in Brooklyn, New York. She's eaten her way around the world, from crickets in Cambodia to pastries in Paris, but saves a special place in her heart for a mince and cheese pie.